When you read a lot of books, you start to notice trends. So I decided I would start posting about the trends I've seen so far this year. 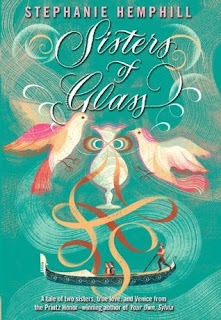 Last week, I posted about one trend: "One Crazy Night aka The Hangover for Teens" Now for trend number two: Glass Blowing in YA. This is an odd trend I think. Who would have thought glass blowing would be making an appearance in a lot of YA lit? I guess I think it's funny because it always makes me think of my childhood vacation days to Silver Dollar City and watching the glass blowers. I never thought it would be a trend in YA! It's showing up in historical and contemporary books. Trend Note: Lucy is a talented glass artist who is studying the art in a studio and making her own pieces. Trend Note: Ysabel is another talented teen glass artist, this time making glass jewelry. Trend Note: You just know from the name it matches the trend, don't you? Maria is the youngest daughter of a family of glass blowers and she longs to be a glass artist herself. Not only does this one have the glass trend, but it has another double trender! Any guess to what that trend is? So what do you think? Odd trend or not? I actually thought all of these books worked in the glass art in an interesting way that made the characters unique. But who would have thought so many books including glass blowing and glass artists would be coming out this year? Have you read any others that I'm missing? Tween Tuesday is a meme that highlights great reads for tweens. So join the fun and add your link below to discover a new middle grade read. Check out the audiobook narrated by the author! About the Book: "That Gantos Boy" just can't seem to keep out of trouble. After Jack gets grounded all summer, his only respite is to help Miss Volker write up obituaries for the local paper. But summer gets even more exciting when a visit from some Hells Angels, airplane rides, and a mysterious plague all add up into one crazy adventure. GreenBeanTeenQueen Says: I finally read Dead End In Norvelt as part of my goal to read all the Award Winners. (The books won the Newbery medal in 2012). And honestly, a few weeks later, I'm still a bit unsure what exactly I thought of it. 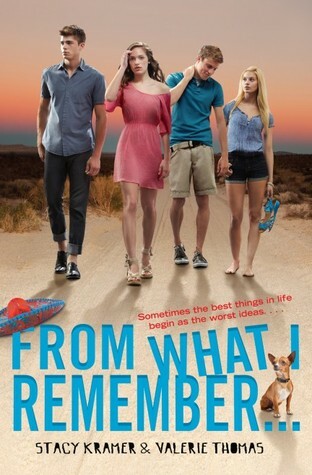 While the book does have an overall narrative, it struck me more as vingettes throughout Jack's summer. The vingettes tied together but there were times I felt some storylines got dropped a bit because of this style. I wanted to know more about Bunny, more about the Hells Angels, and even more about the plague and mystery. There is a bit of mystery to the story, but I wouldn't sell it that way. Mostly, it's a historical day-in-the-life sort of fiction with humor (and lots of nose bleeds) added in. And there were a lot of nose bleeds! Some readers I've talked to have had a problem with this part of the story, so I thought it would gross me out a bit, but I was actually OK. (I think if I would have listened to it on audio, it would have been to much, but reading it was OK). But I will say it did get a bit annoying at times though. Tweens that love a bit of gross-out will love it though! The book does have a lot of humor-the picture of old man Mr. Spizz chasing after a group of Hells Angels on his grown up sized tricycle had me laughing out loud! I'm not sure if this will be a book that has tweens engaged. I kept wondering what tweens would really think of this one. I think there's enough humor to keep them engaged, but the story seems to wander a bit at times that I don't think I would hand it readers who aren't avid readers already. I also think it might work well as a read aloud in class where the students could also learn about Eleanor Roosevelt and the towns like Norvelt that were started to give Americans a start at the "American Dream." The book would tie in very nicely with a lot of history units for elementary and middle school students. I also have to admit that I felt the ending was rushed a bit and didn't wrap up enough for my liking and I wonder if tweens would feel the same way. If you work with that age group, you know how they like things wrapped up nicely! 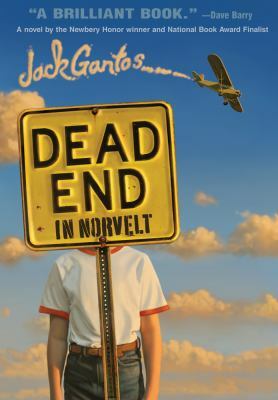 Overall I enjoyed Dead End In Norvelt and I think it would be a great book to add to a collection-and I highly recommend it for teachers looking for a good historical fiction read. As for tweens, I think some will like it and those tweens that get caught up in the story are sure to enjoy Jack's adventures. Well hello! I know I've been terrible at updating the blog lately-a combination of summer reading program at work and committee reading at home has made for a very busy summer!! But I'm (hopefully) back as summer is winding down. I've been thinking about this a lot. When you read a lot of books and see a lot of books in your library, you start to see trends showing up. So I thought I'd share some of the trends I've noticed so far this year. 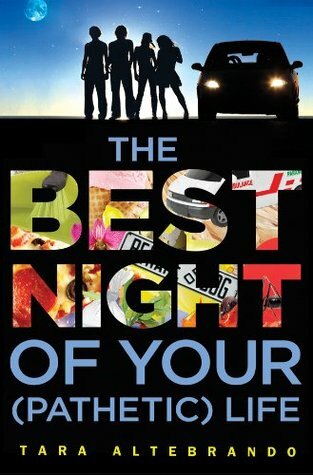 About: A group of teens wake up in Mexico and have to figure out what happened. 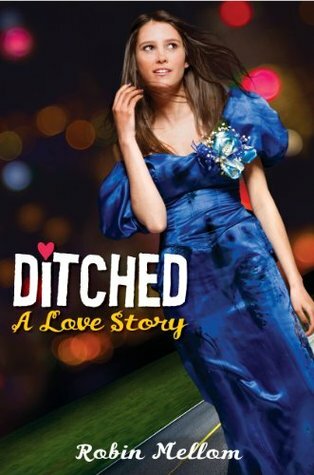 About: A girl wakes up in her prom dress after being ditched and has to piece together what happend. This is one I actually saw marketed with the line "The Hangover for teens." About: This one falls more under the "one crazy night" theme with teens competing in a scavenger hunt right before graduation. About: Another "one crazy night" premise. 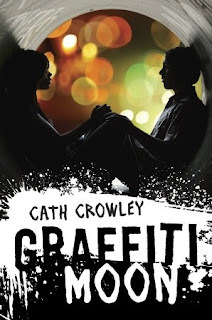 Obessed with the graffiti artist Shadow, Lucy spends the evening trying to track him down. I think this is a fun theme/trend. Stories about amazing nights and adventures are always popular, plus they are great summer reads! Have you seen any other books that fall under this trend? I was reading Publisher's Weekly this morning and discovered this news: Neil Gaiman has signed a deal with HarperCollins for more books, including two picture books. One of the picture books is about a little panda and it will be illustrated by Adam Rex! Anyone else think this is the most perfect picture book match up?? I love Adam Rex's art and Neil Gaiman's writing and together in one book will be amazing I'm sure! 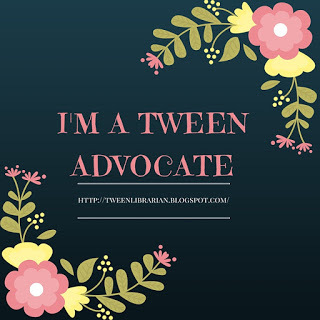 Tween Tuesday is a weekly meme (or somewhat weekly, since my committee work has taken over!) to highlight great reads for tweens. Join the fun, add your link below and discover a new tween read. About the Book: When Henry decides that he and his friends Riley and Reed are too boring, he comes up with an endless supply of activities that will make them interesting and hopefully break some world records. Henry is the mastermind of the adventures, Reed the recorder, and Riley somehow always ends up being roped into actually participating in the stunts. From biking off a roof, bull riding and trying to solve an old possibly murder mystery, Henry, Riley and Reed are in for some of the craziest adventures they've ever had. GreenBeanTeenQueen Says: I originally downloaded this audiobook from my library for two reasons: 1) It was narrated by Nick Podehl and 2) It was short. Both were total wins for me. I'm glad I decided to listen to, because while I'm sure it's a fun read, it's hilarious as an audiobook! Nick Podehl creates various voices for every character which makes listening to this one very fun. I especially loved Riley's voice-somewhat whiny and squeaky and perfectly prepubescent. Every time Riley cried out "Call 911!!!" I couldn't help but laugh out loud. Give this one (book or audio) to tweens wanting a funny book. 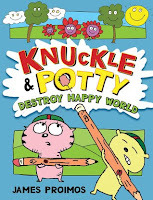 Henry's ideas get more outrageous and creative as they go on and tweens are sure to be laughing along at each adventure-especially since Riley always somehow ends up in something extremely smelly! A humorous, quick read that is sure to please. I love to listen to audiobooks (I'm seriously addicted to Audible!). So when I realized I had listened to a ton of audiobooks but never reviewed them, I thought I'd do some audiobook flash reviews. Have any audiobooks I should check out? I'd love suggestions!! 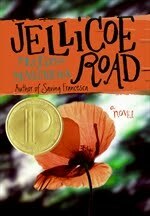 About the Book: Taylor was abandoned by her mother years ago on the Jellicoe Road. Now at seventeen, the one adult Taylor could trust, Hannah, has disappeared. 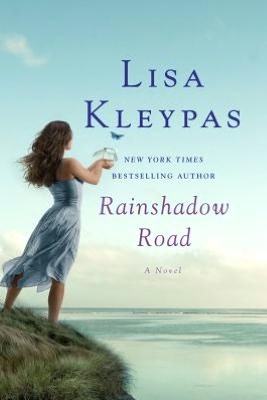 Taylor searches for answers about who she is and her story is interwoven with a group of teens who lived on the Jellicoe Road years before. GreenBeanTeenQueen Says: I remember when this book won the Printz-I didn't know much about it. And I'm embarrassed that it took me so long to read it! Jellicoe Road is one of my new favorite YA novels-it's emotional and beautifully written and everything I want a book to be. The audiobook narrator does a fantastic job keeping the reader engaged-even when things start to get a bit tricky with the stories going back and forth. (The audiobook uses a very cool musical sound to designate the change). It's a book I highly recommend and one I'll listen to again. 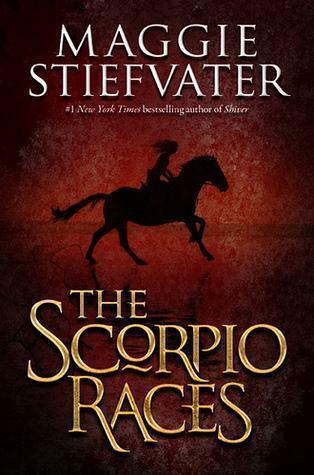 About the Book: On the island of Thisby, November means The Scorpio Races-a race of water horses where not everyone comes out alive. Sean Kendrick is a returning champion and one of the best racers. He is competing this year in the hopes of winning his horse as his own. Puck Connolly didn't mean to enter the races, especially with the only non-water horse to compete, but she needs the money. The races are dangerous and often deadly and neither one is prepared for what will come. Back in December I got Mr. GreenBeanSexyMan a book to review for me. He has finally finished the book and so here is his review. You can also check out his twitter: @Andydoesitagain if you want to see what else he is up to when he is not doing guest posts for me. Hello everyone! Sorry it has been so long since my last review. When GreenBeanTeenQueen brought this book to my attention, I told her that I would be happy to review it for her blog. However, I must confess that I procrastinated picking it up and then took my time leafing through the first few chapters. 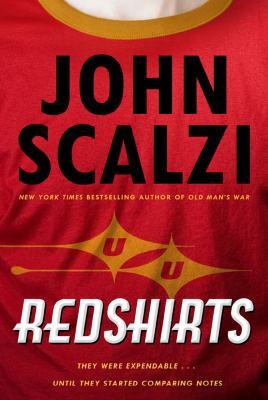 As it turns out, I am just a bit shy when it comes to new books, but after I got into the story I was kicking myself for taking so long to get into it. I just finished it yesterday so here are my thoughts. About the book: The story focuses primarily on an excommunicated knight named Gair as he struggles to understand the magic inside him. 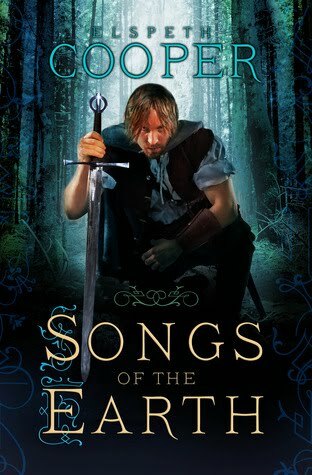 Set in a world similar to medieval Europe, Gair attempts to come to grips with who he is when the teachings of the Church and Knighthood that he was raised in clashes with the fact that he is naturally gifted with magic. Excommunicated and tortured for being a witch, Gair is banished from his home. Physically and mentally broken by torture, he flees a group of knights who desire to see him killed rather than banished. As he runs, Gair is rescued by a man who not only seems to know a lot about the Church and the Knighthood, but seems to know a lot about magic as well. Mr. GreenBeanSexyMan says: I really enjoyed this book. In some respects it is similar to Lev Grossman’s The Magicians series, but is much more optimistic in tone. The characters are approachable and amiable if a tad one dimensional. Gair has a faintly Potterish personality, but has a more adult viewpoint. The villain is interesting but underdeveloped. The point of view is mostly from Gair and perhaps 2 or 3 others and because of this I believe that we as the reader suffer a lack of perspective. Ms. Cooper excels in her descriptions of nearly everything, and her words paint visions of a vibrant world. The system of magic in the world is beautiful and potent even if there doesn’t exactly seem to be system of rules that govern it. Perhaps the magic’s simplicity and organic nature are what make it so beautiful, but I wish there was more structure to hold up that beauty. The love story is tender and passionate, but also shallow and predictable. The storyline of the Church was compelling but overshadowed by Gair’s adventures. I am certain that these storylines will merge later in the series and that is where this series will really gain traction. All in all, I think that this series has enough depth to bring the story arc to an exciting conclusion, but I am not entirely sure I will be staying around for that conclusion.